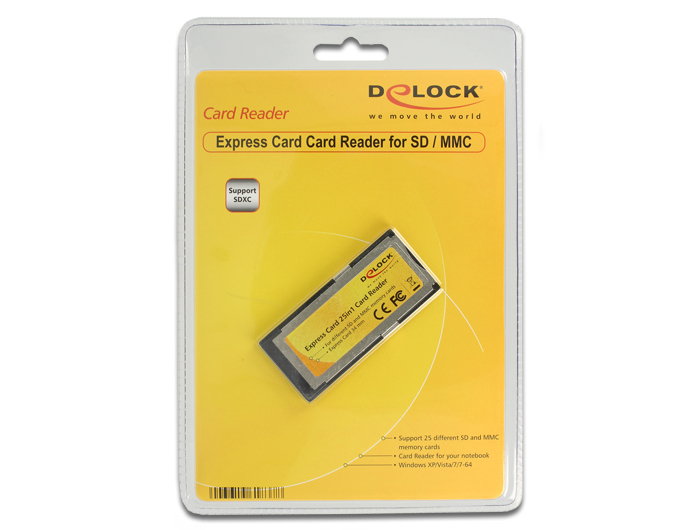 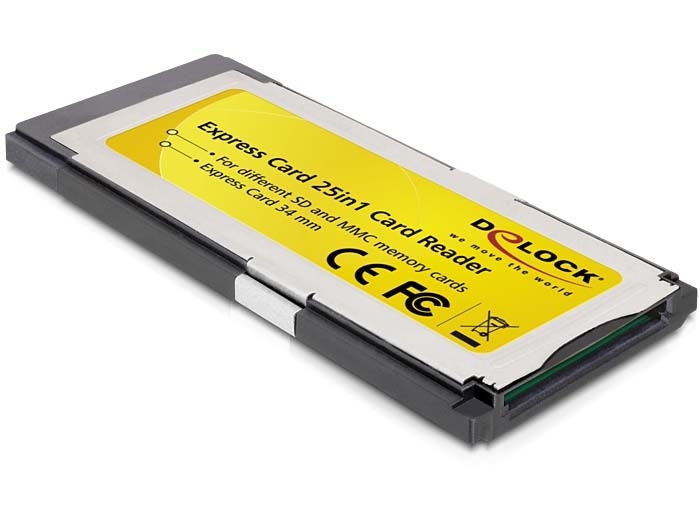 This Delock Card Reader can be used in an Express Card slot of your notebook. You can read and write different memory cards. The integrated PCI Express controller provides a higher data transfer rate.